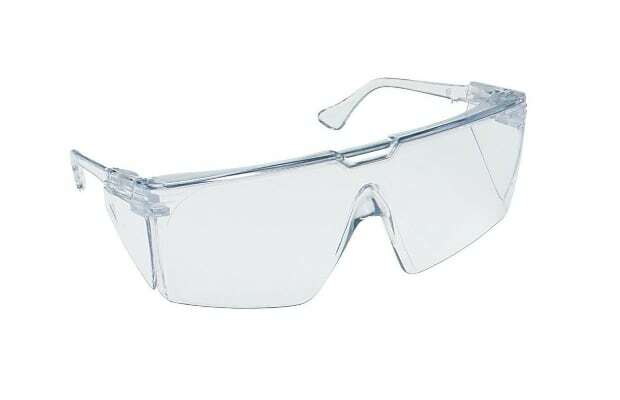 Safety eye wear is generally a function over form affair, usually to the detriment of the form. But this pair of 3M glasses is a bit different. Designed to fit any head, as well as accompany those wearing prescription glasses, the Tour-Guard III takes great pains to not look like the garden variety safety goggle.